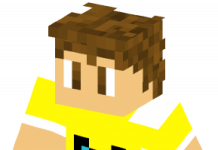 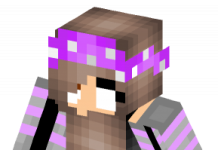 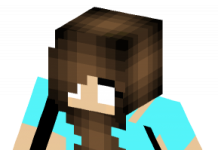 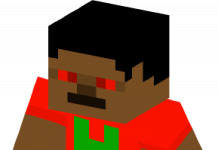 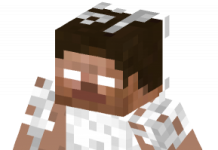 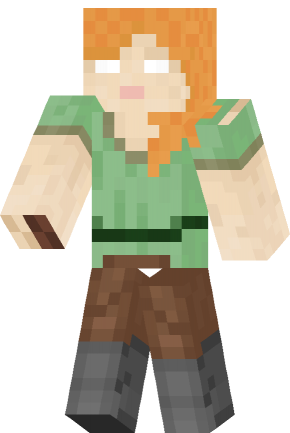 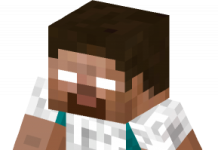 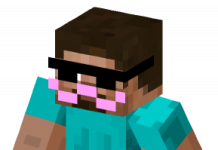 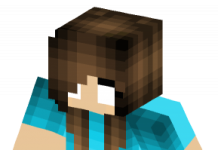 Herobrine Alex skin for Minecraft. 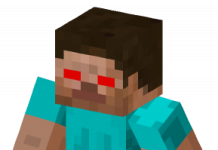 This is Herobrine of Alex character. 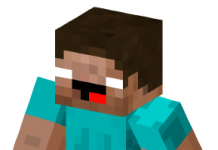 Alex is like Steve one of two main characters in Minecraft game. 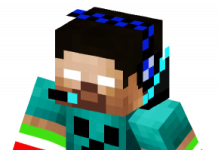 Alex is a girl, while Steve is a boy.